The year 2010 is nearly over. For technology companies, it’s time to reflect on and evaluate their investments if the expected result was obtained. 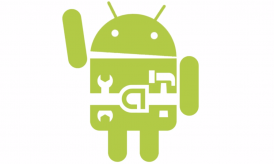 Google has the status and innovative organization that is constantly reconstruct their products. In 2009 it was discussed a lot about the direction that the services offered by the multinational would take. Speculation pointed to the research on new types of content (image and video, for example), improving the search engine algorithm to better understand the interpretation of words and the development of metrics that would force developers to create more concise pages – allowing load them faster. The company indicated that it would become even smarter and faster. But is Google’s stubbornness been reached? Check out a little about what the technology giant been up during the year 2010. In the early years of the Internet, was the need for users to search, primarily by textual information. Today, we live in a completely different reality. The new generations are sighted, they want to gain knowledge in real time. Thus, the focus of research on the web has changed: the search for images and videos is increasingly common in everyday people. This is a more dynamic way of consuming knowledge and stay on top of what happens around the world. For the Google search engine, this year was marked by several renovations and some visual improvements in their code. Regarding the search process, the company has launched the search engine in real time (just type for the result to be displayed simultaneously) and instant visualization tool of the most searched sites. The user’s location and time of publications have gained greater importance in the search engine’s algorithm. The indexing system used by Google Search has been completely redesigned. The Caffeine, was named as the new version allows more information to be processed per second. The social network apps now have a setup screen are much more friendly and better located in home service. 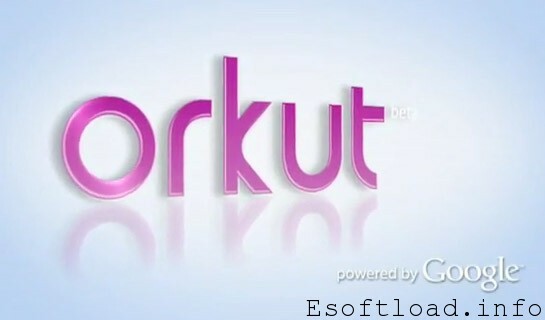 In turn, the search engine received an Orkut page better structured, allowing searches more quick. As might be expected, the drastic change did not please everyone. Many users felt that the implementations during the year social networking became more complicated. Moreover, Google started indexing orkut community pages. This dissatisfaction prompted Orkut walk in bad shape. Taking advantage of the situation, Facebook has further expanded its market dominance. 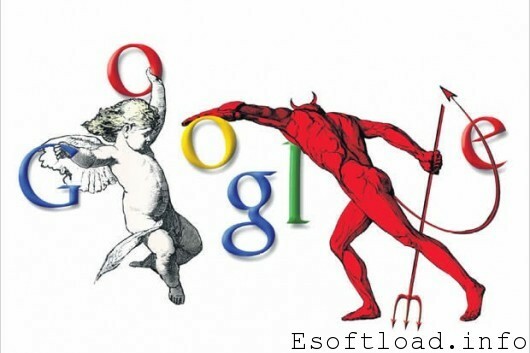 It was believed that by contrast, Google had plans with a fancy new social networking site. To the delight of many and the sadness of others, the company itself denied the development of a new social network. 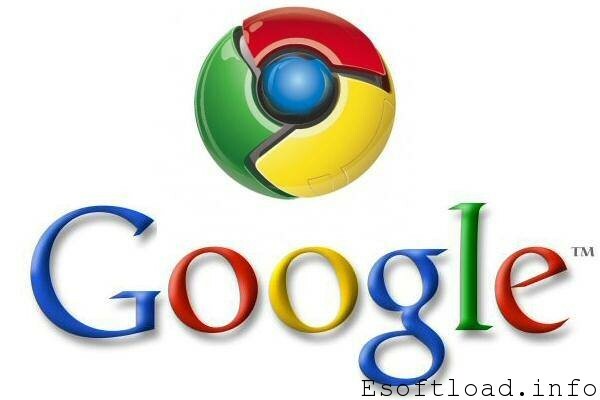 Google Chrome emerged to be the fastest browser on the market. The first version of the browser had an impressive performance. 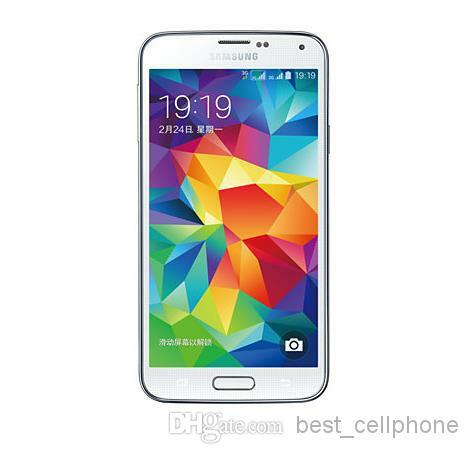 However, competition did not stop in time and rushed to match the product giant. Earlier this month it was announced the project so that web pages are pre-loaded. 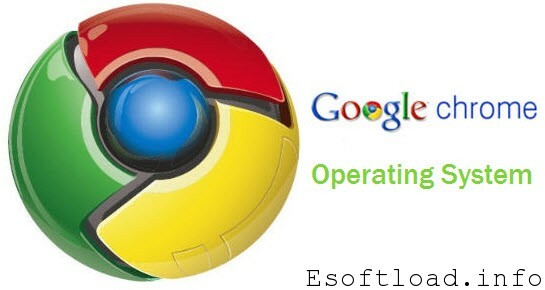 This confirms the expectation that Google Chrome 7, scheduled to launch in the first half of 2011, became 60 times faster. It is not just a matter of speed as the Google browser is considered a leader. Inauspicious to its reputation, the browser application was considered the highest number of reported vulnerabilities. The iPhone has found a competitor to its height: the Android. 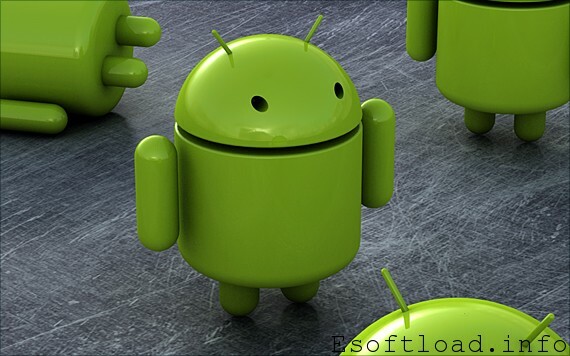 The mobile operating system from Google came spice up the race for market leadership in mobile telephony. The Froyo, the latest version of the OS, has a great potential for data processing. 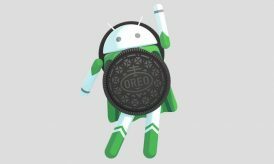 Android has already scheduled the launch of a new version later this year, called Gingerbread. The surprises of version 2.3 must be in charge of the motion sensor (the same technology used in the Wii controllers) and integration with the NFC (Near-Field Communication) – a resource that will allow the use of smartphone as a digital wallet. The video hosting service from Google has not as many restatements as other branded products. 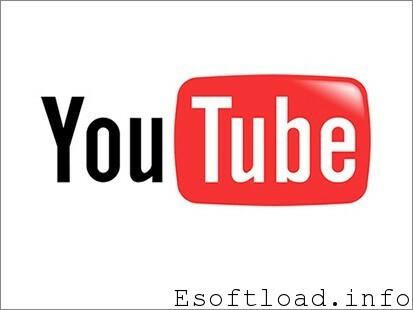 The highlight of this year YouTube was the insertion of commands shortcuts player online and uploading of video with unlimited time . The tool for viewing videos of the multinational must have improvements soon. In the service test page, you can try some resources that are likely to be applied to the site in 2011. YouTube topics, feature content relating to the search term, had positive reviews. 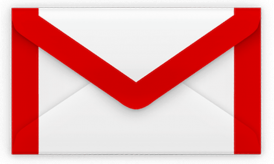 For Gmail users, which fueled the mail service from Google this year was integration with VoIP technology and priority inbox. With VoIP technology you can make free calls over the Internet. Priority inbox seperates your important mails. Google Maps is very handy for lost drivers. 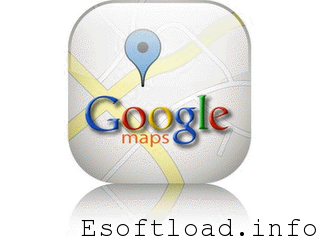 The online mapping service giant helps users find locations and routes in a simple manner. The application of 3D technology in the reproduction of the streets had great impact among sites specializing in technology. Another product from Google that appeared on the streets was the Street View. This service portrays images of cities, allowing the user’s interaction with places never visited. Ever wonder to see Europe without leaving your room? Without doubt, the big disappointment in 2010 was Google’s Chrome OS. The operating system should reach the market before the end of the year. However, the company’s CEO has announced that the deadline was revoked for the next year. 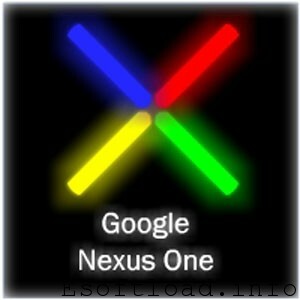 Also as promised, the Nexus O is the surprise of the year among the most powerful smartphones. After many rumors and leaked information (some say it was all a marketing strategy), the head of the company, Eric Schmidt, said – without much detail – the existence of the unit. The changes has not stopped there. The Translator’s company received a new dress, getting a cleaner visual appearance. Want to know the weather in your town? Now you can use Google Earth to learn and not run the risk of catching rain on the way to work or college. Building on the hook geolocation, the multinational has launched this year Google and Google Hotpot Place. Both services are designed to connect and promote the appointment of new developments – a useful tool for companies to advertise their business. In additional, url shortening service and google books were indroduced. No organization is successful in everything, nor Google. Two services launched recently by the giant were received with great expectation by the public. Buzz had the spread required to become a social platform of success and the Wave has had its end officially announced. Among headshots and not so, Google will be developing and snapping up new market segments. For the multinational, the year 2010 was marked by a number of changes and improvements to its products. What we perceive with such reformulations is that the company has prioritized improving the way users find information (whether textual, iconographic or audio-visual) and create ways to increase interaction between services and clients. What Google should follow the paths from now on? For 2011 it is expected the organization to roll out its first operating system, plus advances in mobile telephony and the development of an efficient social platform. well the year ends and so the major changes also ends and not its time to look forward in 2011.
don’t want to see a product lick google wave. Google is really heating things up! Can’t say what they will come up with in 2011! Thanks Isha for sharing the post! Cool info, me eagerly waiting for chrome os. Wow, just reading all the new services and products that Google offered in 2010 alone is tedious! Thanks for sharing. 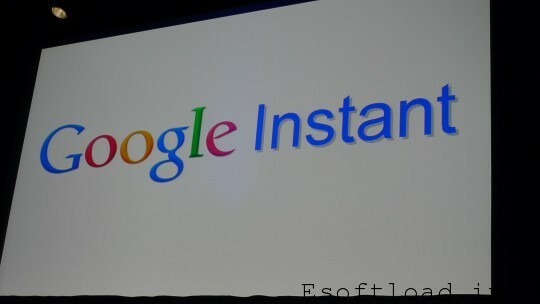 Google instant is the big change. wow!!! Nice illustration and really a very good list…Google has reached such a height that it is really difficult for any other company to compete with it….there are many more products in pipeline…like the chrome OS. All were significant changes in 2010. Nice illustration. Thanks for sharing. 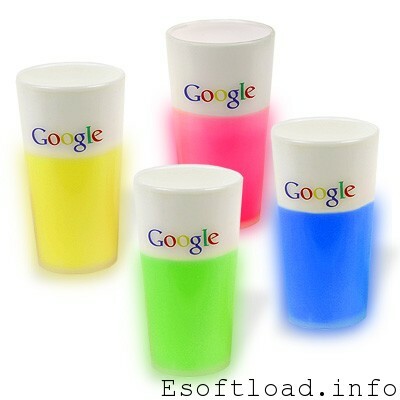 I think that there will be no better site than google.. It is generally amazing to see where technological innovation goes and the long term of gaming is no distinct. There are several cool and incredibly progressive technologies arising. There is no way to tell which 1 will make the subsequent major wave, but one particular point is for positive, it will have one thing to do with receiving rid of the remote as we know it!